﻿ Lobby of Liberal Democrat Conference Liverpool, Sunday 19 September 12 noon. Lobby of Liberal Democrat Conference Liverpool, Sunday 19 September 12 noon. The lobby at the Liverpool Arena and Convention Centre has been organised by the TUC to put pressure on Liberal Democrat delegates in relation to October’s public sector spending review, which could lead to public expenditure cuts of 40%. 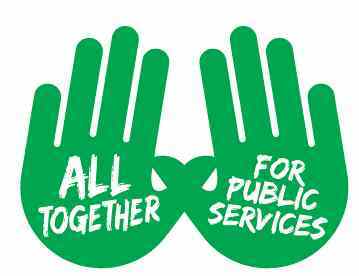 It’s important that we maximise UNISON member turnout on the day, to demonstrate our resistance to public service cuts that will damage our communities and our economy. The Manchester Branch is organising transport from the city centre to Liverpool. UNISON Manchester members, family and friends wishing to attend the lobby should contact the Branch for transport details.